The perforated metal also named Punched Mesh, It can be supplied in folded or flat panels. From various metal plates, punched openings can be round, square, triangle, diamond, hexagonal, cross, etc. The perforated metal mesh including : perforated aluminium mesh , heavy perforated metal square/round hole , perforated metal pipe, powder coated perforated metal screen. Thickness of the perforated metal do not change during the perforation. Normally thickness is expressed in gauge. However, to avoid possible misunderstanding, we would suggest to express them in inches or millimeters. 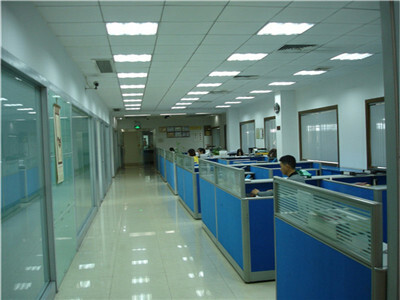 we can aslo do other sheet sizes according to customers' requirements. Margins are the blank (un-perforated) area along the edges of the sheet. 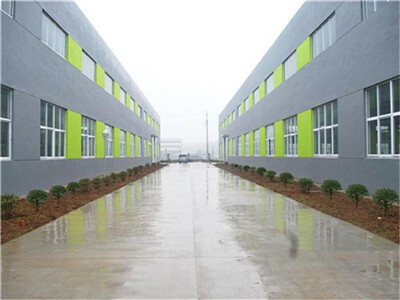 Normally the margin on the length are 20mm minimum, and margin along the width can be 0 minimum or at customers' requests. Round, Rectangular, Square, Triangle, Diamond, Hexagonal, Cross, Slotted, and other patterns according to your drawings or application requirement. In our factory, our perforated metal can be made into wire mesh tray, metal sieve and so on. 1. How can I place the order? to the CBM of the goods. 3. Could you supply Door-to-Door Delivery? the freight cost to your home directly. arrives at your place smoothly.